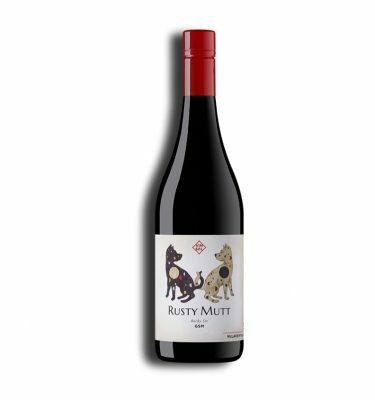 Rusty Mutt is a small batch handcrafted wine brand from McLaren Vale in South Australia. Wine not made to a recipe but closely crafted at each stage, guiding it towards its full potential. Winemaker Scott Heidrich. More than 25 years experience in McLaren Vale. Hand-plunged during ferment, basket pressed for soft tannin and nurtured at every stage. Intense fruit, soft tannin and balanced acidity ensure our wines are ready to drink, and food friendly on release. 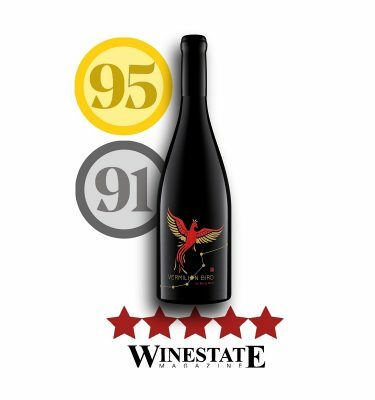 Buy online direct from the Winemaker. Our wine clubs provide great benefits and discounts. View our range of award-winning small-batch wines and buy online. Join our wine club first and save! Join the Glass Half Full wine club before you buy to save at least 15%. It’s free to join! Fill in this form to join our mailing list. Rusty Mutt Wines was started in 2010 by myself and a small group of wine-loving friends. The focus has always been on producing top quality wine from selected vineyards around McLaren Vale. 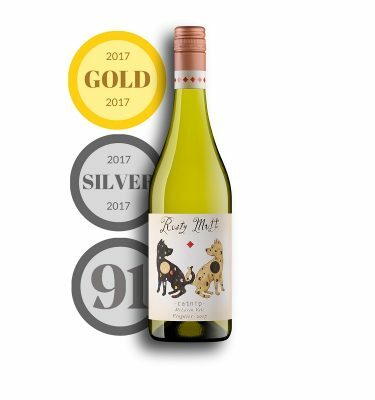 The Rusty Mutt style is all about fruit flavour and drinkability. Gentle techniques such as hand plunging the ferments and basket pressing the skins lifts the fruit without extracting too much tannin. Our distribution is modest but growing in Australia. So without a cellar door to visit, our virtual space is the next best thing! Our Glass Half Full wine club and the Sirius wine club provide an easy and consistent point of contact plus many great benefits. So to start the conversation, why not join our newsletter list and you can see what we are all about! – Scott Heidrich, Owner & Winemaker. We support the Guide Dogs of South Australia. Rusty Mutt is family owned and proudly South Australian.